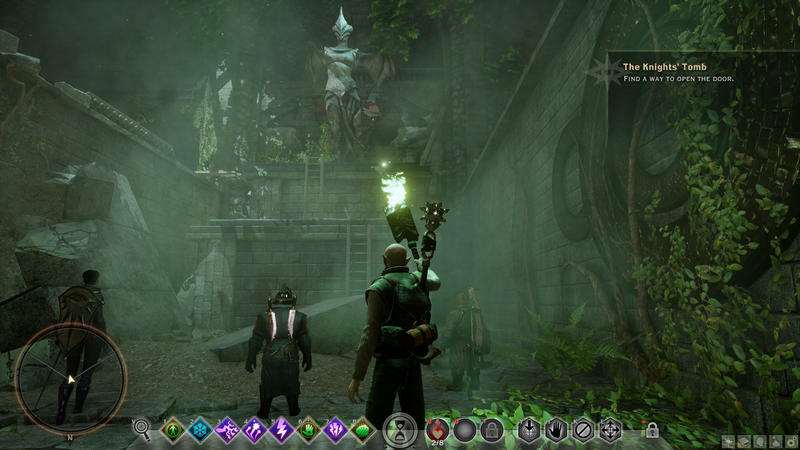 The team at BioWare wants to remind you that Dragon Age: Inquisition is a PC game for PC gamers made by PC gamers using PCs. 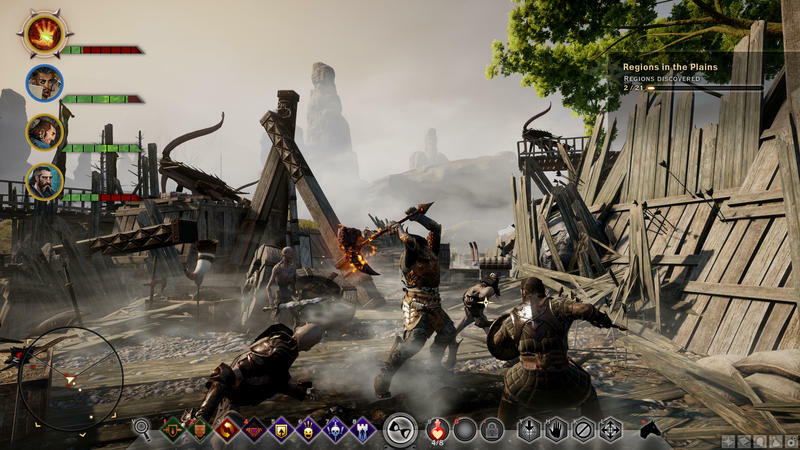 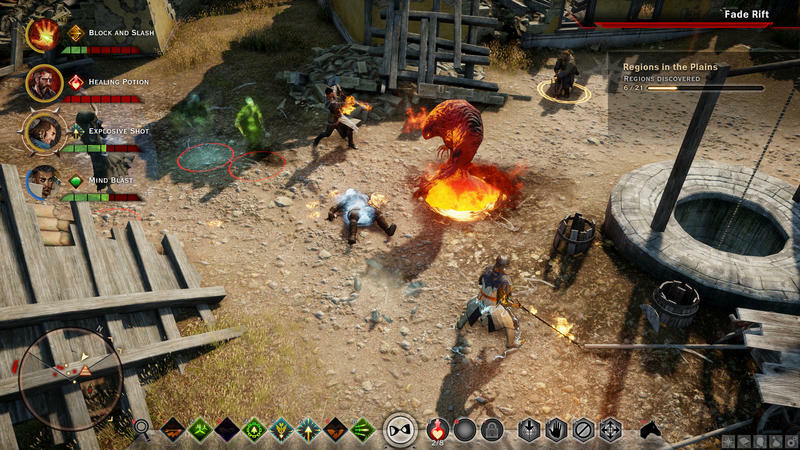 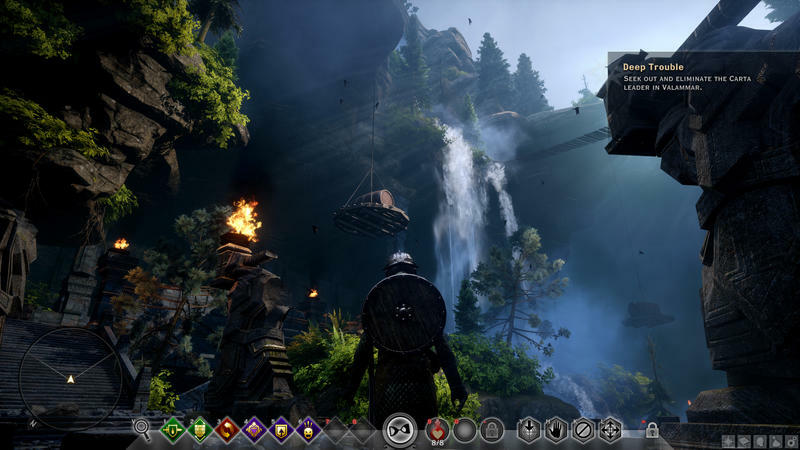 To do so, it has released some PC-specific screenshots, system requirements, and the above video, which shows members of the Dragon Age: Inquisition team talking about building the game for PC. 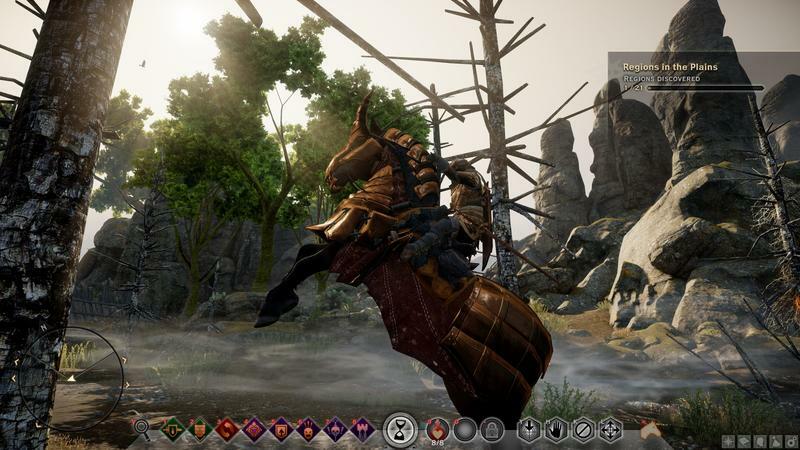 Here, straight from BioWare, are the recommended and minimum system requirements for the game.